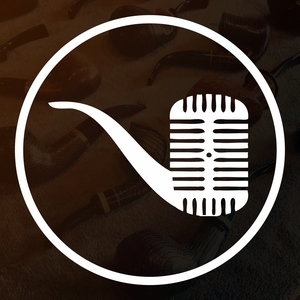 JD and Beau talk about the various types of pipe tamp and the benefits of each. Want to have your brand or product promoted on Country Squire Radio? Email us as we are looking to rotate in new sponsors in the very near future!